The Assignment: Explore spatial sound as a compositional element. Deadline: This project’s deadline is Monday, November 26, 2018, at 11:59pm (that is, just before midnight) wherever you are on. It was posted in the morning, California time, on Thursday, November 22, 2018. This week’s project: Record a piece of music in which the relative position and movement of sounds are as important to compositional development as are melody, harmony, and rhythm. 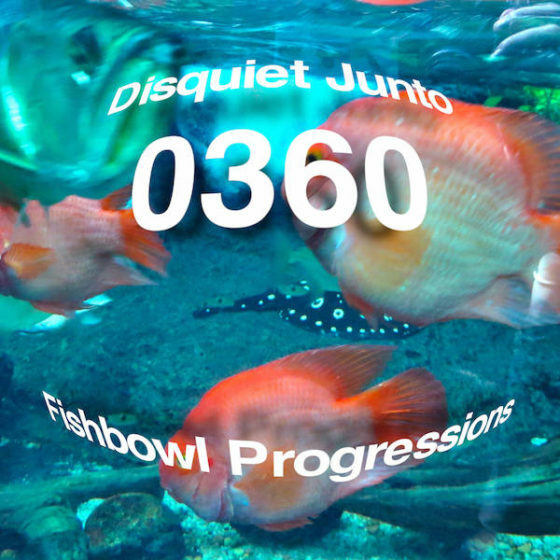 Step 1: Include “disquiet0360” (no spaces or quotation marks) in the name of your track. 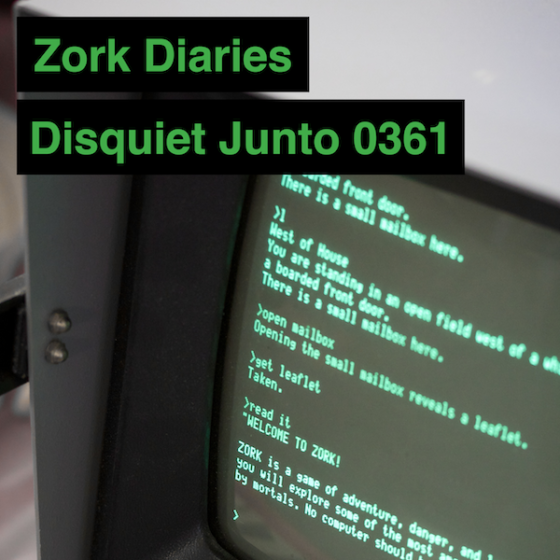 Step 2: If your audio-hosting platform allows for tags, be sure to also include the project tag “disquiet0360” (no spaces or quotation marks). If you’re posting on SoundCloud in particular, this is essential to subsequent location of tracks for the creation a project playlist. 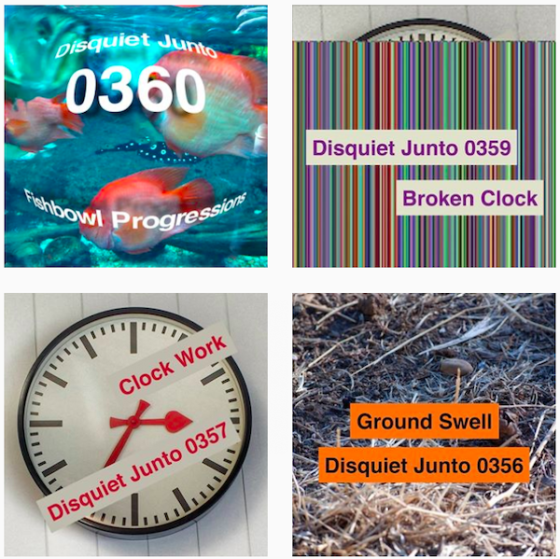 Title/Tag: When posting your track, please include “disquiet0360” in the title of the track, and where applicable (on SoundCloud, for example) as a tag. Image adapted (cropped, text added, etc.) from a photo by ellenm1, used via Flickr thanks to a non-commercial Creative Commons license (CC BY-NC-SA 2.0). Many thanks to Mark Lentczner for text manipulation.